Please enter your username and password below to login to Pay2Home. 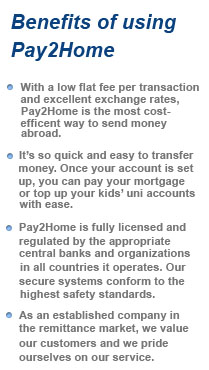 Please note, on logging in, you agree to be bound by Pay2Home's Terms and Conditions. © 2005 - Pay2Home, Part of the Pay2Home Group. Terms and Conditions.